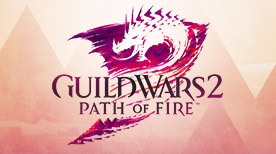 You asked for the ultimate challenging content in Guild Wars 2—challenges that would put your skills to the test and push you and your friends to the edge to achieve victory. Now the answer is here. Today at PAX Prime, we announced that the “challenging group content” that we said would arrive with Guild Wars 2: Heart of Thorns™ is Raids! Built on top of our ground-breaking combat and dynamic event systems, the ultimate challenge is coming. Players who purchase Guild Wars 2: Heart of Thorns will get access to our first raid, with the first of the three associated raid wings to be activated shortly after launch. During this window, we’ll be looking at balance with our new profession and elite specializations as well as giving players some time to train the Heart of Maguuma Masteries that will be used in the first raid wing. The remaining two raid wings will follow in sequence soon after. 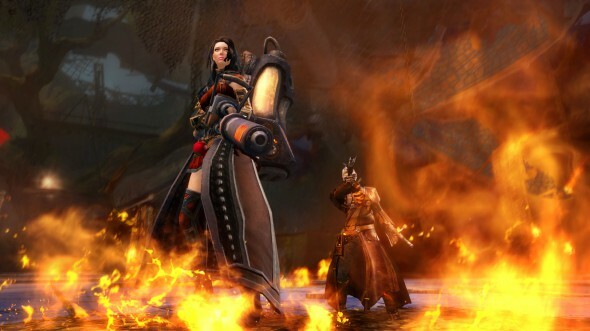 What Are Raids in Guild Wars 2? Raids are 10-player, instanced content that will introduce very challenging bosses, epic encounters, and more! And we’re building them on top of our amazing combat and dynamic event systems to create a variety of difficult challenges that will require your raiding team to bring a high level of skill, strategy, and coordination in order to succeed. Expecting to be able to just watch the UI to beat a boss? Guess again! 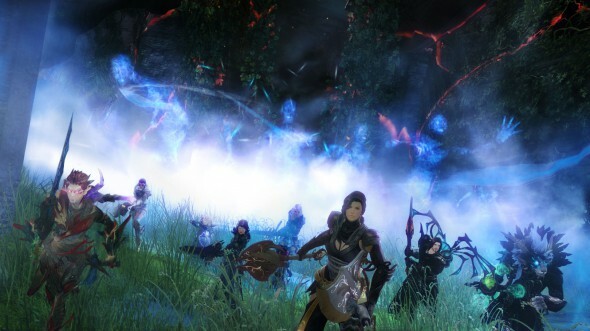 Raiding in Guild Wars 2 is an action-oriented, engaging experience. You’ll have to actively manage your position, dodge, coordinate on objectives, and much more. You’ll have moments of anticipation where your next action could spell victory or death. And with a diverse range of difficult challenges, being able to customize your build will really pay off. You’ll be dependent on keeping yourself alive and helping support your team while playing your profession. Everyone will be expected to pitch in and execute at a high level to ensure success. Raids in Guild Wars 2 are not about waiting to have fun. You don’t need to wait for your healer to get online. Our build-customization and weapon-swapping systems allow anyone to change their build to meet a particular challenge. And while a warrior might support a group differently than an elementalist would in terms of playstyle, our systems allow you to adjust your team’s composition and strategy to overcome any challenge. Raids are not about an endless gear grind to get tiers of gear to go tackle the next raid. Raids won’t become easier because a new tier of gear or a level-cap raise made them irrelevant. We think beating a raid encounter should be a big deal—not just when you beat it, but for the life of the game. It takes away the meaning of your victory when suddenly new tiers of gear or more powerful experience levels are introduced that leave a wasteland of raids in their wake. 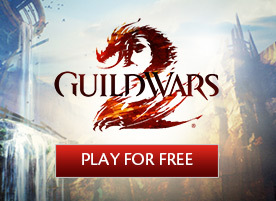 If you beat a raid in Guild Wars 2, it means something and always will. In the first Raid wing, players will face three awesome, diverse, and very challenging bosses as well as an epic event that will leave players literally running for their lives. Each encounter will introduce different mechanics that require unique strategies to overcome and will be a big accomplishment if defeated. For each encounter, our goal is that you’ll need to face it many times to learn how to defeat it, continuing to develop your strategies, refining your communication and honing your tactics through practice, in order to execute to a high degree with the hope of eventually conquering it and moving on to the next encounter in the wing. Altogether, players can expect to face big challenges in all three wings that will stretch the abilities of even our most battle-hardened adventurers. 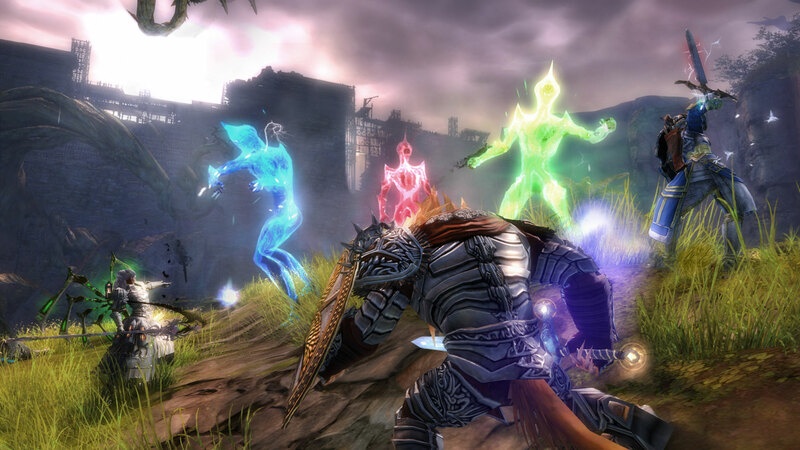 Raids will also become a key part of our live strategy for Guild Wars 2 in the future, but we’ll discuss that more down the road. As players embark on this new adventure, they’ll start their journey in search of a Pact recon squad that vanished while on assignment. Following their trail, you’ll fight your way deeper into forgotten territory, encounter dangerous new enemies, and witness mystifying events. 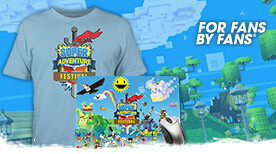 So join up with your friends, family, guild, or just a group of heroes from our friendly MMO community. Stay tuned for more details as we get closer to launch. I’ll see you in game!